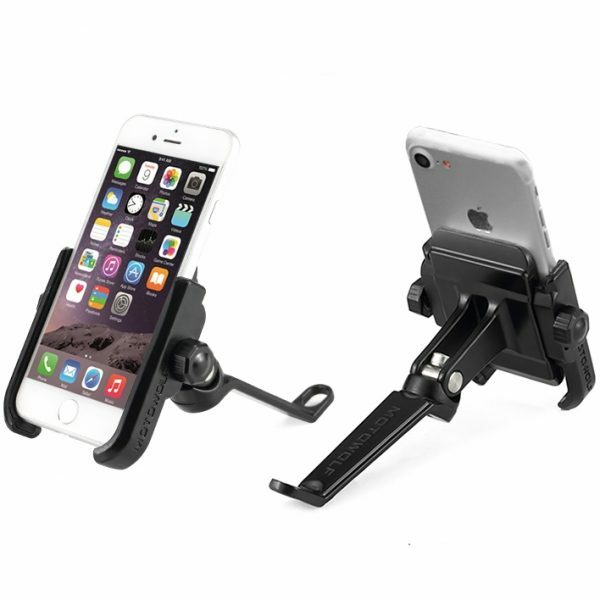 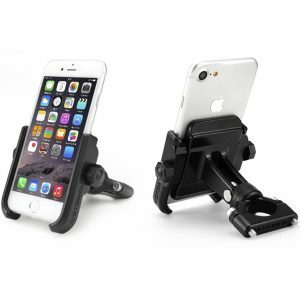 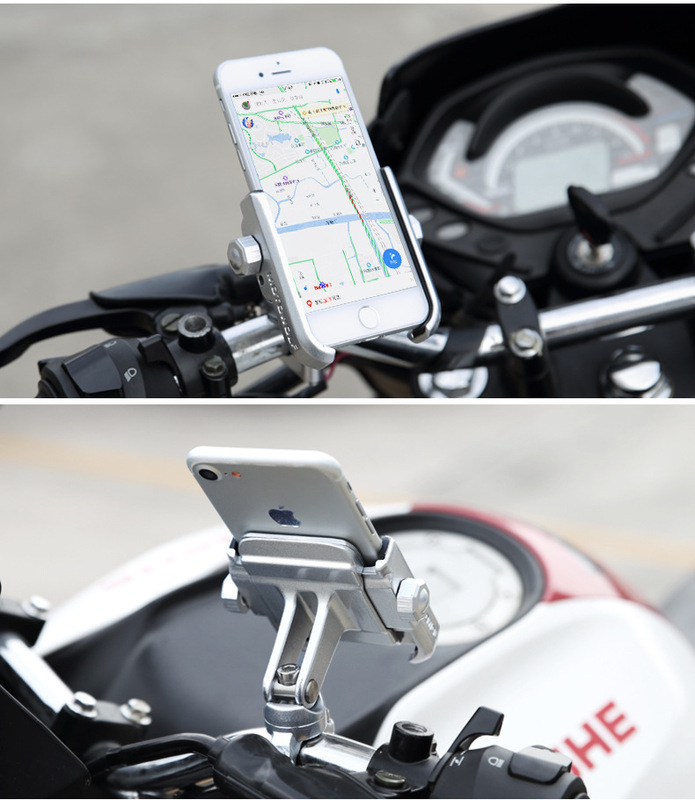 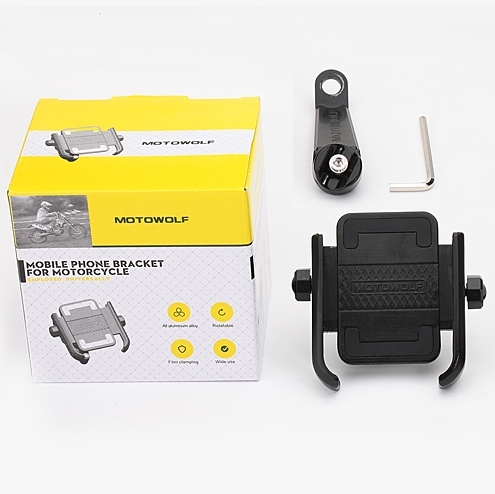 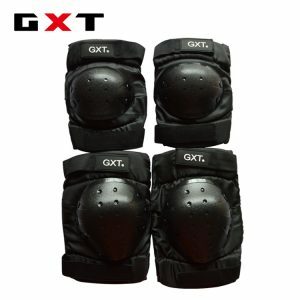 I have been riding motorcycle for a while and have been looking for a good Handphone holder that can securely hold onto my smart handphone while I am riding. A good handphone holder is needed especially for motorcycle because dropping a smart handphone ($700 – $1800) will cost a hole in the pocket. 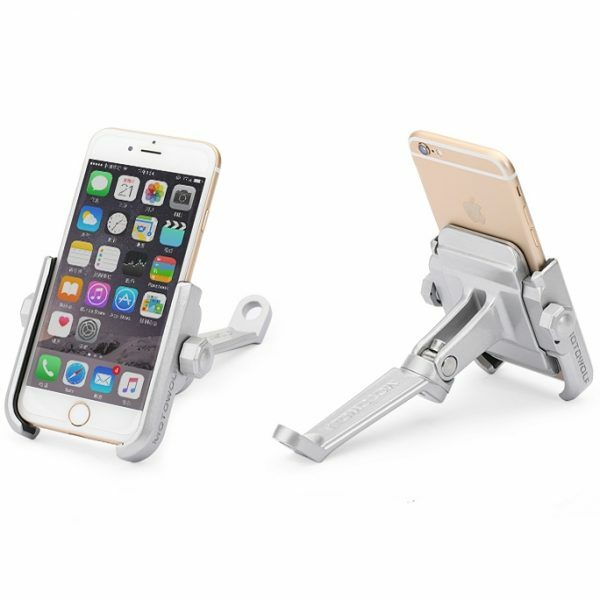 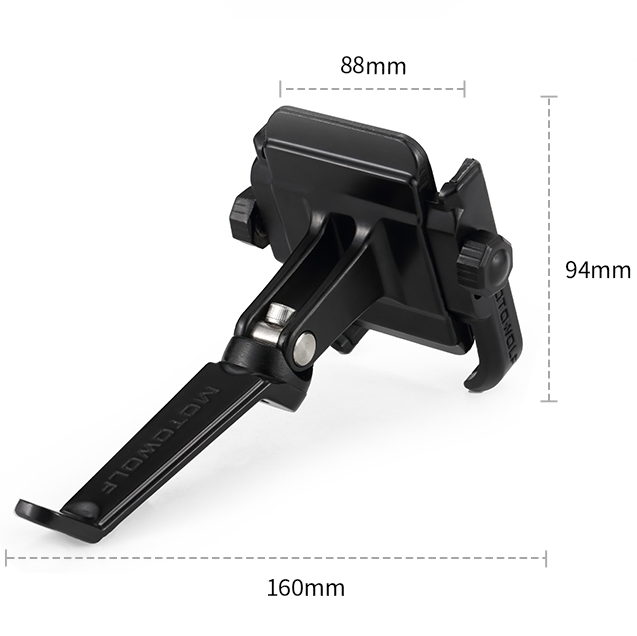 Most of the handphone holder in the market are plastic or half plastic half metal build which worries me. 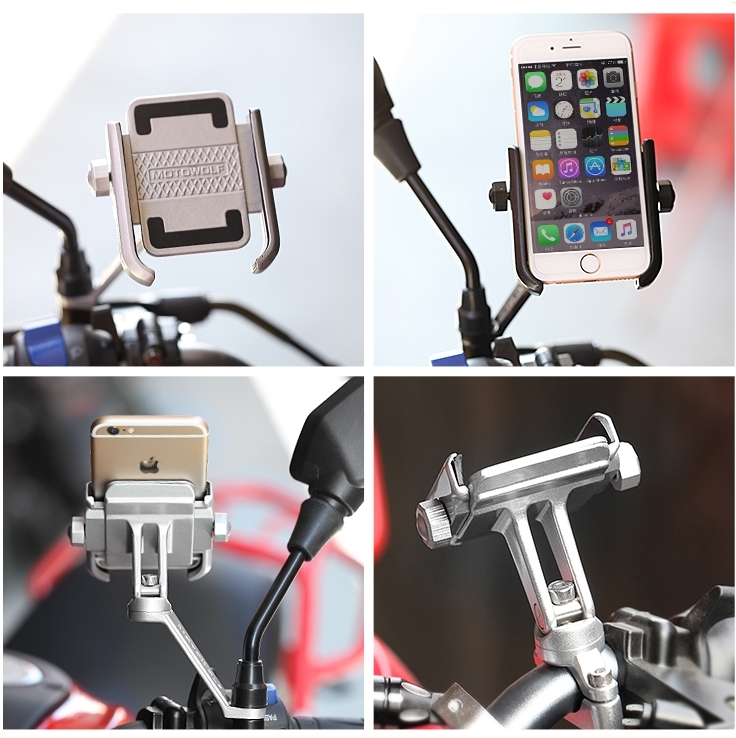 Finally, I have found a full metal build handphone holder which I can place my handphone securely at ease while riding.